Rose Cousins founded Old Farm Pony Inc in a sublet Halifax apartment in 2006 to support the needs of her own career. Her intention was to eventually grow the company to support other artists she loves; to be a home for friends with good songs and strong work ethic. 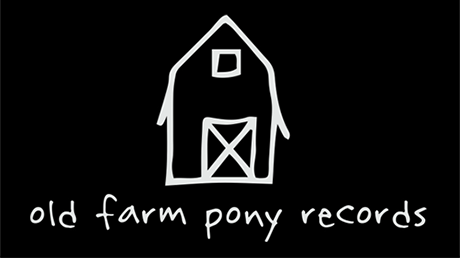 She created the label Old Farm Pony Records to release her own records. OFPR has since released nine Rose Cousins solo and collaborative works including CDs, Singles, EPs and Vinyl. In 2015, that dream of supporting other artists she loves was realized when OFPR released Newfoundland duo’s debut album “The Bliss” – the first release by an artist other than Rose. Influenced deeply by its kind, Eastern Canadian roots, OFP is about collaborative community, built through music. Offering marketing, distribution, licensing, operating and administrative services, it is OFP’s intention to provide curated, personalized support and guidance to its artists.